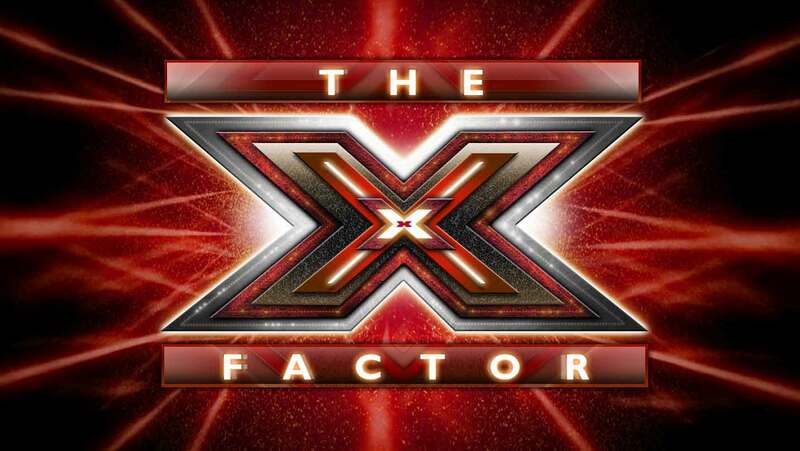 Sorry it’s taken me a bit to get to my impressions of X-Factor and it’s two premier audition episodes here in the US. Forgive my comparisons by the way, you can’t help but to compare the show with many of it’s other competition/counterpart shows. 1. The first two episodes as a whole just seemed real heavy and I just wasn’t having fun with it. I think it was because the show has drowned itself in importance. The way it’s been marketed, edited, setup, it all reeks of a self-importance that hasn’t really been earned here in the states. I found myself forcing my way through all the hype and heavily exaggerated scenarios and separate myself in that mess to try and enjoy the auditions. I don’t think it was doing the auditioners any service. 2. For four hours of auditions, there was only a small amount of that time actually spent on talent. Much of it was spent on the mandatory horrible folks, and then there were a few good talent finds with whom we spent an eternity it seemed. At least SYTYCD and Idol rectify this by giving us clips of the others we didn’t see getting their tickets (or at least a portion of them), letting us know that there were quite a few other hopefuls we may get to meet. I hated that all that time was spent on folks I’d rather forget than using it on folks I’d want to remember. Heck, the Voice elminated the bad audition altogether (though I disliked the pre-chosen, less random feel to the contestants compared to others). I can’t have everything though…maybe just spend less time on bad auditions please, it hurts my heart. 3. This is my own personal preference, but on Idol and the Voice I supported the folks who I felt like I would buy music from. There wasn’t really a lot of diversity of styles presented to us in these auditions and truthfully (although talented) I’m not too sure I’m interested in most of the “good” auditioners . I’ll have to wait and see and hope there’s more diversity in the auditions going forward to at least give me incentive to watch. 1. Well, there really wasn’t a whole lot I liked about it to be honest. I like L.A. Reid, he quite impressed me as his own entity and I do admit I like having Simon back on as well. I’m hoping for more this upcoming week. 2. It’s kind of nice having the folks audition with a track playing, and a number of the auditioners showed a good use of stage and performance-style right off the bat with this change in the process. I’ll leave you though with the only audition from someone that I might support if he were to go and become a finalist. Weird choice for a song but he has a sound I’m interested in. Let me tell you, out of all the singing competitions going on right now or in the near future. I am most excited about The Sing-Off. I am just consistently blown away by the things a cappella groups can do with their voices. Awesome singing, harmony and very original/creative/inventive ways of delivering the songs. It’s only been the first episode this season and I think it’s already put American Idol and The Voice‘s seasons out of my mind. And the eagerness I await the new episodes will not be overshadowed by the overly-hyped X-Factor. In fact, I’m not even sure I really care about the X-Factor at the moment. I think it’s a bit late in it’s arrival for me. I caught the second season of The Sing-Off last season and it really impressed me. This first episode of the third just left me eager for more! If you love music, give the show and the super talented groups some love. Ben Folds, Sara Barailles, and Shawn Stockman will love you for it too! Here’s a couple of my favorite performances from this beginning episode. The first is an awesome all-group opening number performing to Pink’s “Fuc*ing Perfect”, and the second is the all-girl group Delilah owning Bruno Mar’s “Grenade.” Enjoy!